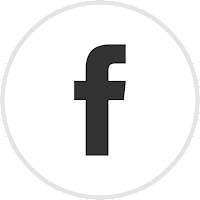 READER ADVISORY: THIS POST CONTAINS SCREENSHOTS AND VIDEO CONTAINING VULGAR LANGUAGE. 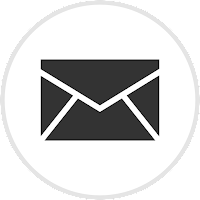 This blog post is made under Section 107 of the Copyright Act which "provides the statutory framework for determining whether something is a fair use and identifies certain types of uses—such as criticism, comment, news reporting, teaching, scholarship, and research—as examples of activities that may qualify as fair use." 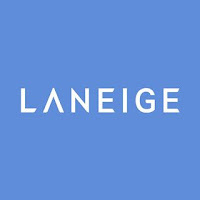 So more internet drama with cosmetic companies. In recent weeks it was Matthew Chase Gilbert suing former friend Jaclyn Hill over her use and non-payment of the logo Chase designed for her. That lawsuit is pending and according to Pacer records her attorney is still trying to get the case dismissed but they're still set for mediation the coming months. 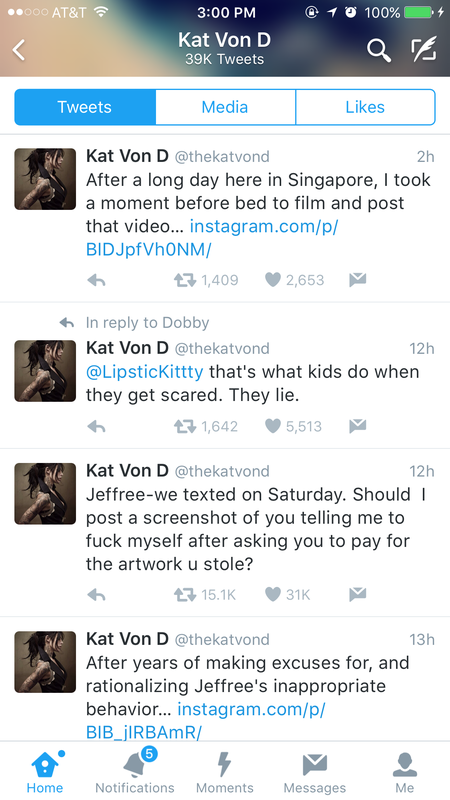 So what does any of that have to do with the social media "war" going on between Kat Von D and Jeffree Star? EVERYTHING. It is essentially the SAME THING that's going on between Chase and Jaclyn Hill so pay attention beauty bloggers launching your own cosmetic lines or doing collaborations with other companies. YOU do not own your own logos unless you have a oiece of paper from the designer granting you the copyright ownership to your logo. 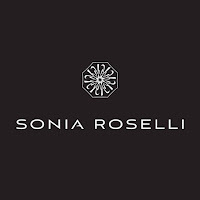 Even if it's your name on the logo the actual design of the logo may belong to someone else. So let me get into what happened and the ramification of what it means to the social media industry. Note: I took screenshots of the posts made on different social media platforms for the purpose of this blog post. 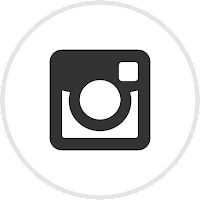 Images used are being used under US Copyright Fair Use Laws. I've been watching and commenting on this story since I first read about it around 7 AM Eastern. 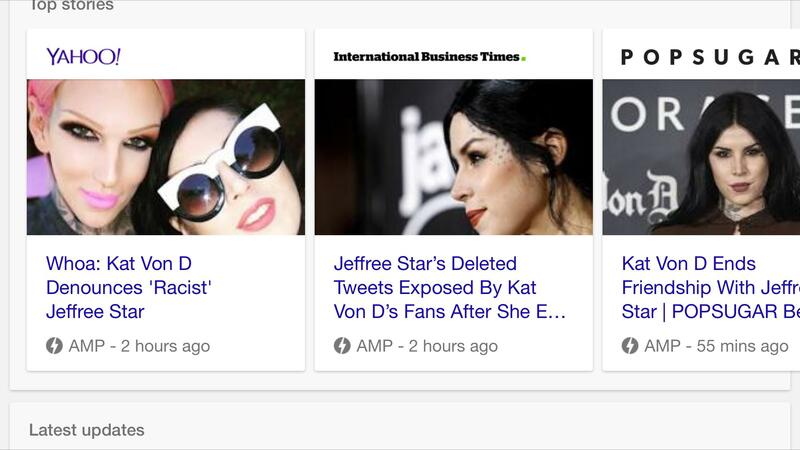 So in one of the pro groups I belong to one of the members posted a screenshot from Kat Von D where she essentially states she is no longer friends with Jeffree Star and calls him a bully, promotes drugs and a racist. She also states she's no longer going to have the Everlasting Liquid Lipstick (sold at Sephora) in Jeffree made. As of this post Sephora is still selling it. This is what she posted on Instagram. If you want to know what she's talking about Stephanie Nicole did a video including showing past videos of his behavior that Kat brought up on Instagram. So that began him going off on Twitter about it. Of course she had her own say on Twitter. Now I'll be honest, when I read HER Tweet this morning I thought she was talking about how Beautylish and him used the tattoo work from his body onto the wrapping paper used when people made purchases of his products back in January. Turns out that wasn't what she was talking about but I will get back to that shortly. 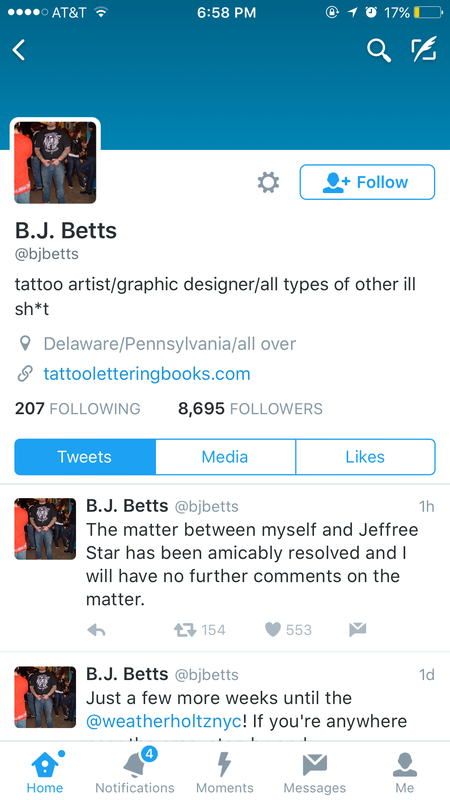 So it's alleged that BJ Betts designed the logo that Jeffree Star uses on his cosmetics. 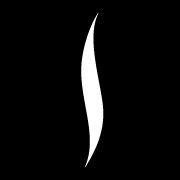 You can see it below and it's used all over his website, his Facebook page, his packaging. But he doesn't own the copyright to it, BJ Betts does. 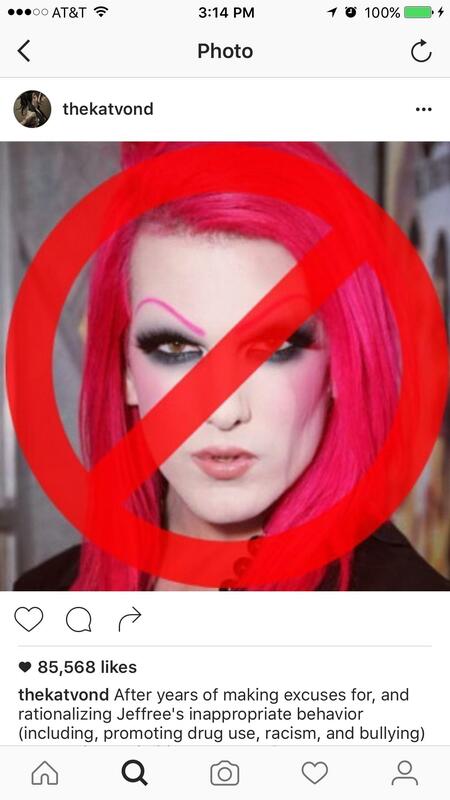 CORRECTION/EDIT - 7/20/2016 11:40 PM Eastern: Jeffree Star has released his own video which I'll link below. 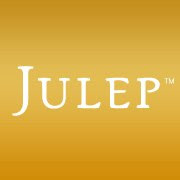 He claims that the logo used on his site is "100% similar" to the logo BJ designed for him (see in the video by Kat Von D. While BJ Betts did not do the finalized version it appears that the finalized version is based on his sketches. 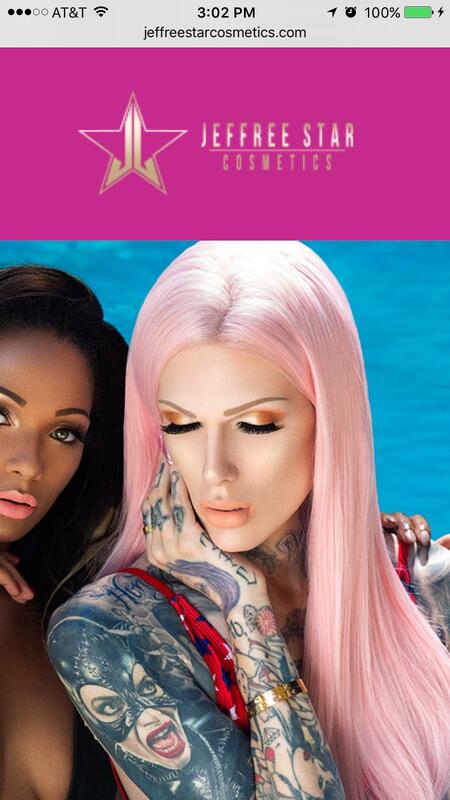 Apparently, Jeffree was introduced to BJ Betts via Kat and eventually BJ began to design various logos for Jeffree which led to the current design used on Jefree's sites. Kat also revealed that she introduced him to Judy at the manufacturing plant she used for her Everlasting Liquid Lipsticks (possibly at Kendo Brands). BJ has been trying to get Jeffree to pay him for the design work, keep in mind as far as we know BJ never signed away his rights to the logo designs, but Jeffree has been blocking his calls and refuses, according to Kat, to pay BJ. This is when she got involved since apparently she felt responsible since she introduced them to each other. 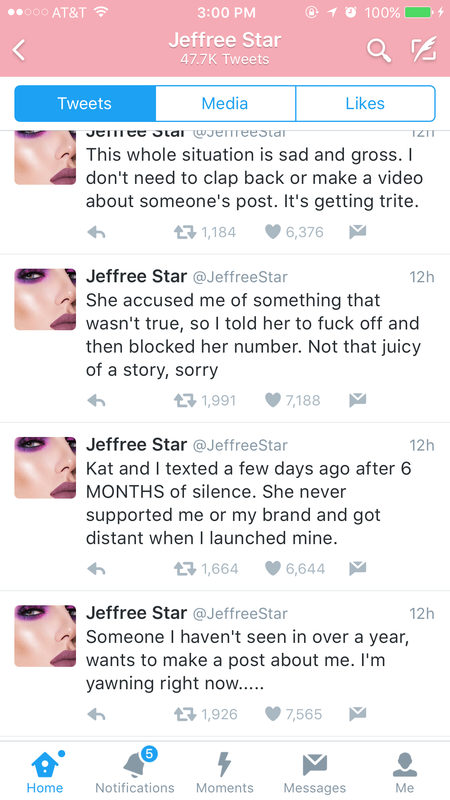 According to BOTH Kat and Jeffree they did have a text conversation over the weekend where he told her to "F" herself and then he blocked her. Both of them DO agree that happened. 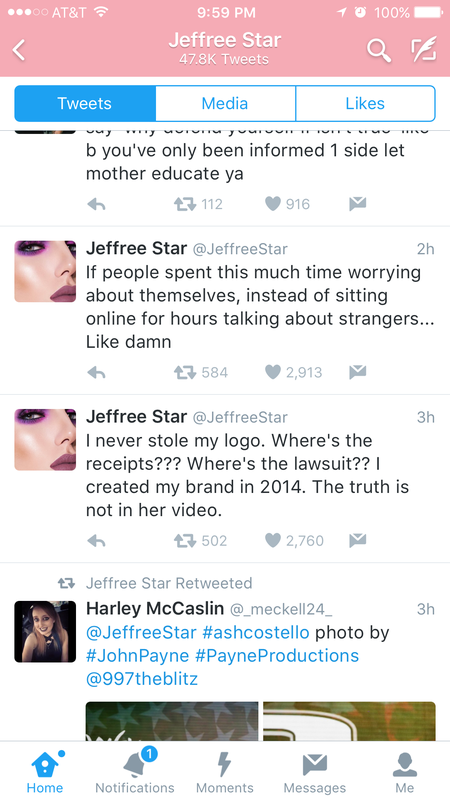 Jeffree has taken to SnapChat and Twitter to deny the claims she's made. 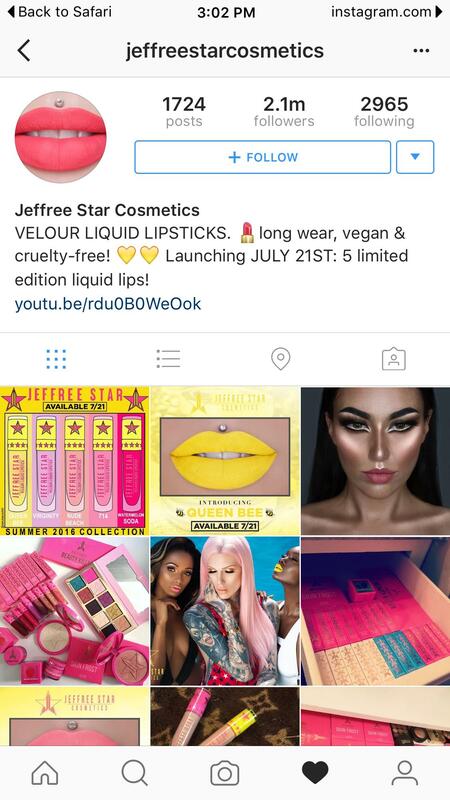 CORRECTION/EDIT - 7/20/2016 11:40 PM Eastern: According to Jeffree, the finalized logo was done by someone else but is "100% similar" to the logo sketches done by BJ. 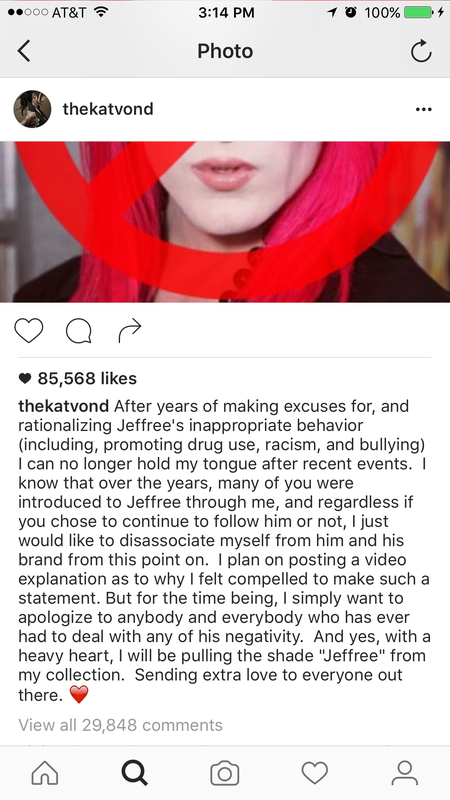 The allegations of payment was being sought by BJ was made Kat which Jeffree claims is not true because he decided not to work with BJ due to cost (at the time he was launching his cosmetic line). After around two years only now has Jeffree paid BJ for services rendered. BJ has acknowledged on Twitter today that Jeffree has paid him. See below for more details. So my take from it. This is going to have to be settled in court just like the Matthew Chase Gilbert case against Jaclyn Hill. 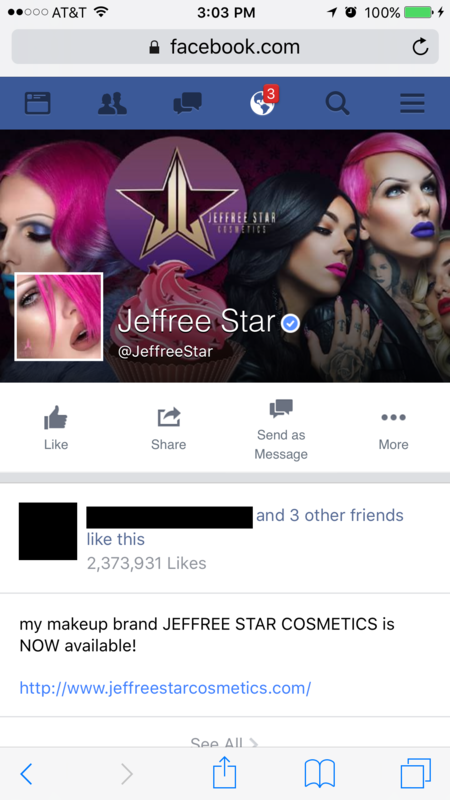 Unless BJ KNOWINGLY signed his right away to the logo he designed for Jeffree then BJ Betts OWNS the copyright to the logo used by Jeffre Star and Jeffree Star Cosmetics. You can't use the work of someone else to profit off of and that's what the basis of the accusations are. CORRECTION/EDIT - 7/20/2016 11:40 PM Eastern: As of this afternoon Jeffree and BJ have reached a settlement, it will not head to court. See screenshots below. So how does this relate to other social media personalities and their own companies? Same thing... 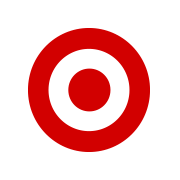 If you had someone else design your logo YOU do not own that logo. This is why I designed my own logo using free fonts under the conditions that I'm not a business. Eventually when my pro site launches I have to design that logo using my own made font to avoid copyright breeches because my pro site will not be a blog. To be honest, even Kat Von D may have a case against him AND Beautylish. How? Why? 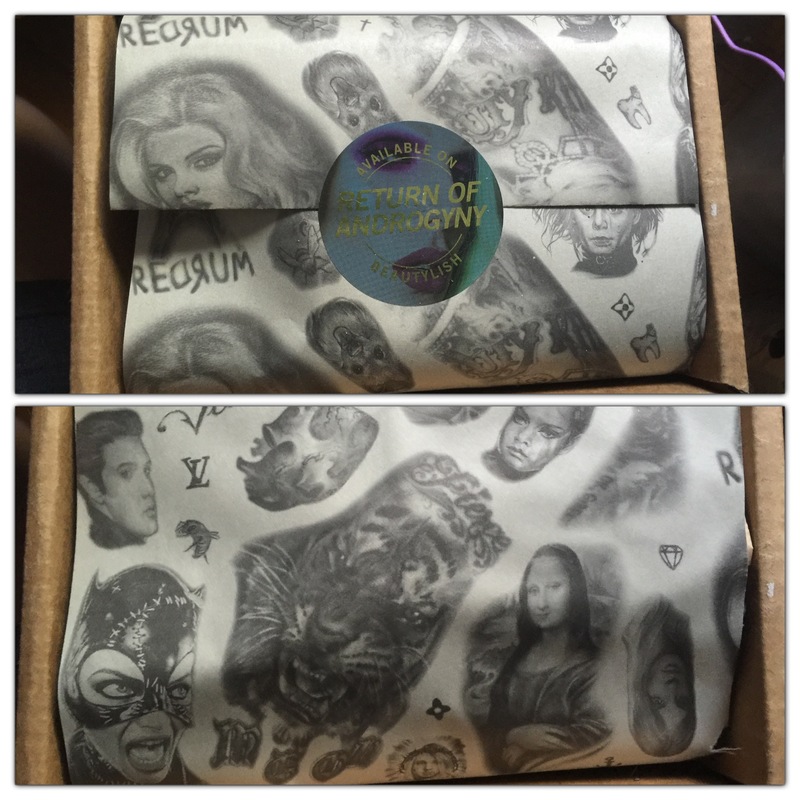 A few months back Beautylish released a bunch of new Jeffree Star Cosmetics lippies and the products sent out were wrapped in paper bearing copies of his tattoos. Did you know that tattoos are also copyright property of the tattoo artist and NOT the person bearing the tattoo? Let me get into that. In 2011 Warner Brothers Company was sued by S. Victor Whitmill who is the tattoo artist that did the tattoo on Mike Tyson's face. This original pattern was copied by the makeup department for the movie Hangover II. Eventually Mr. Whitmill sued Warner Bros. and eventually it was settled out of court and the WB had to digitally modify the tattoo when the movie went to DVD. 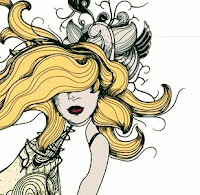 The judge in the case at the time was siding with Mr. Whitmill which set the precedence, if it wasn't set already, that even tattoo artwork belongs to the artist and only the artist, unless they sign away their rights, continue to own the copyright and not the person bearing the tattoo. So what does that have to do with Jeffree Star? Well, Jeffree and Kat were friends for something like 10 years and he's been on her show before and many of his tattoos were done by her. So what does that mean? SHE owns the copyright to his tattoos not him unless she signed away the rights to her work. This is why when she tweeted that he stole artwork, and before she posted her video, I thought she was talking about this. And to be perfectly clear, this isn't what her beef is with him at this time, at least not that I'm aware of. Her beef is that he won't pay BJ Betts for the creation of the Jeffree Star Cosmetics logo. Unfortunately, the only way this is going to be settled is in court. Ask Chase Gilbert and Jaclyn Hill, it can get expensive but when it comes to potentially millions of dollars from sales.... I hope BJ Betts exercises his rights to his copyright. There seems to be more Tweets in the last couple of hours from both Kat and Jeff. Kat has stated on her Twitter account that since she posted the video that Jeff has reached out to BJ to reach a settlement. 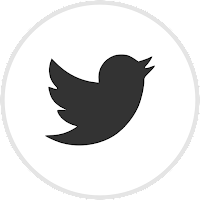 Jeff has also state on his Twitter account that the finalized logo was NOT done by Jeff but by someone else. 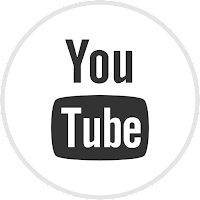 In the video above, Kat implies that the finalized logo is based off of BJ's work. My take from this new info. 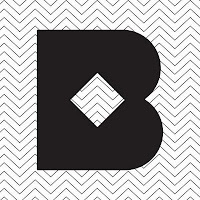 BJ may not be the final designer however if the finalized logo is based on his work then it could and probably would still fall under copyright infringement. 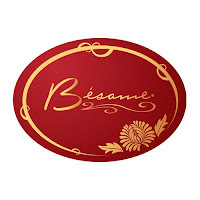 If could also be considered as theft of services if BJ provided graphic design services for which he was not paid regardless if Jeff used any of his logo designs or not. How he chooses to pursue the issue is up to him but honestly he should be consulting with an attorney on his legal rights if he hasn't done so already. So far it seems that BJ has not taken to social media to post his own comments on the matter which if he hasn't then it's a smart thing to do if a pending lawsuit were to happen. CORRECTION/EDIT - 7/20/2016 11:40 PM Eastern: Jeffree Star has released his own video. It's almost 24 minutes long and I'll have my thoughts about it below. 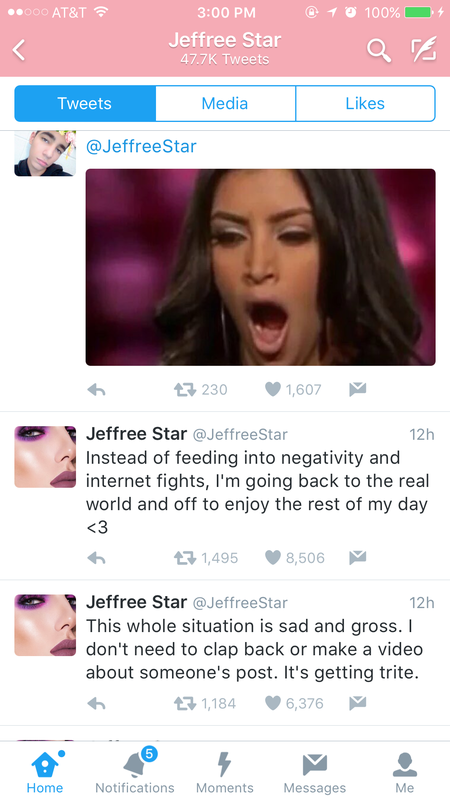 Jeffree seems to contradict himself in his video and what he posts on Twitter. In the video he makes it seem as if BJ didn't do his logo. In past Tweets he made it seem that way as well. 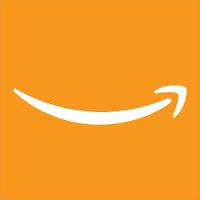 But then he posted that he paid BJ for helping him design the logo. While BJ may not have done the FINALIZED version Jeffree stated in the video above that his finalized version is "100% similar to" what BJ did for him. Technically, that does cross into the intellectual infringement and copyright infringement so I hope when Jeffree's attorney paid BJ that they did get a release from BJ transferring the design idea over to Jeffree. And yes folks, BJ has confirmed he was paid and that to him the matter is settled. We'll probably never hear BJ's side of the story so that portion will always "remain a mystery" but I honestly do think that if Jeffree did not settle with BJ it could have gone to court ala Chase Gilbert vs Jaclyn Hill. As for the rest of the video. There were so many things brought up that really shouldn't have. They're BOTH guilty of this. First with Kat dragging Judy at their manufacturing lab. 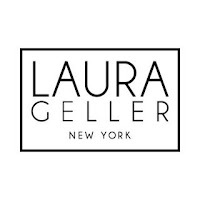 It's possible the Judy in question is Judy Zegarelli of Cosmetic Group USA or it may be a different Judy at a different company. 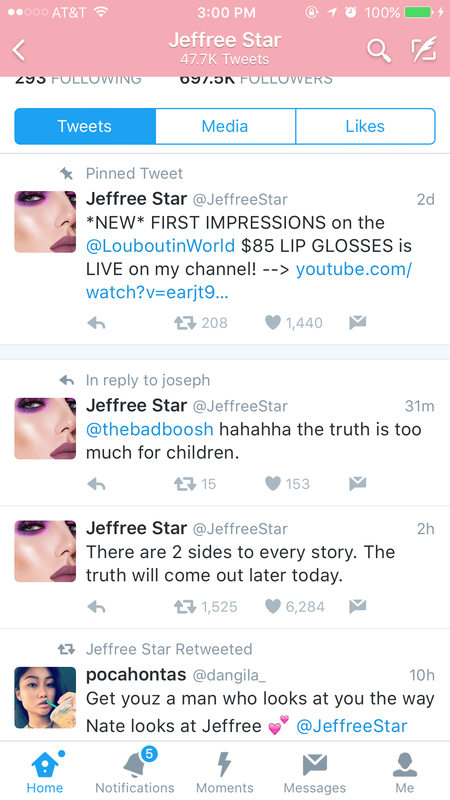 Second, Jeffree never should have dragged Jerrod Blandino, owner of Too Faced Cosmetics, into this either. People are now using the Twitter hashtags #TeamKat and #TeamJeffree but me... I'm 100% #TeamBJ. Sorry but it seems REGARDLESS of all the other drama behind this he fact is a graphic artist did preliminary work for someone who then used the idea to create a finalized version. 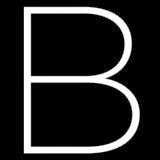 To me the matter between BJ and Jeffree fell under intellectual theft and copyright infringement and Jeffree acknowledged that his finalized logo was 100% similar to BJ's and that he paid him despite also claiming he never owed BJ money for that work.